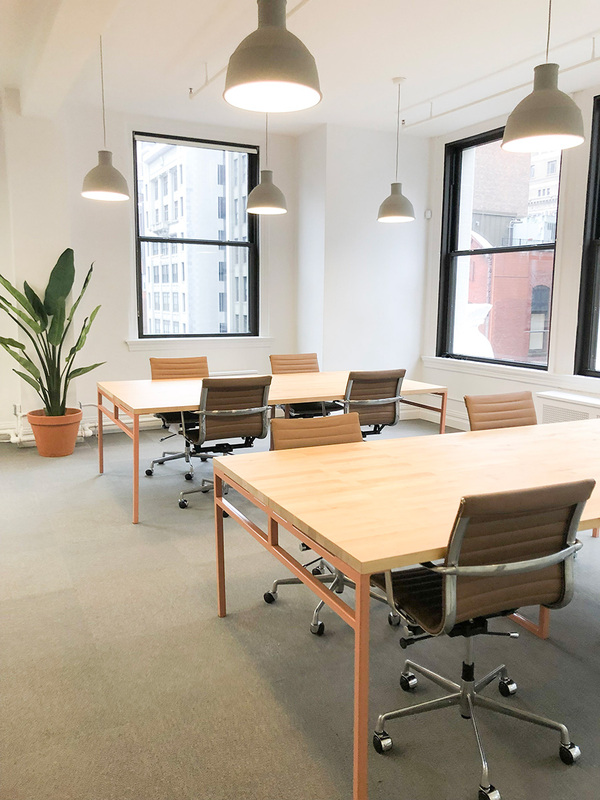 A PR firm located on West 38th Street at Fifth Avenue near Bryant Park and Grand Central has 4-6 desks for sublease in a shared office space environment. 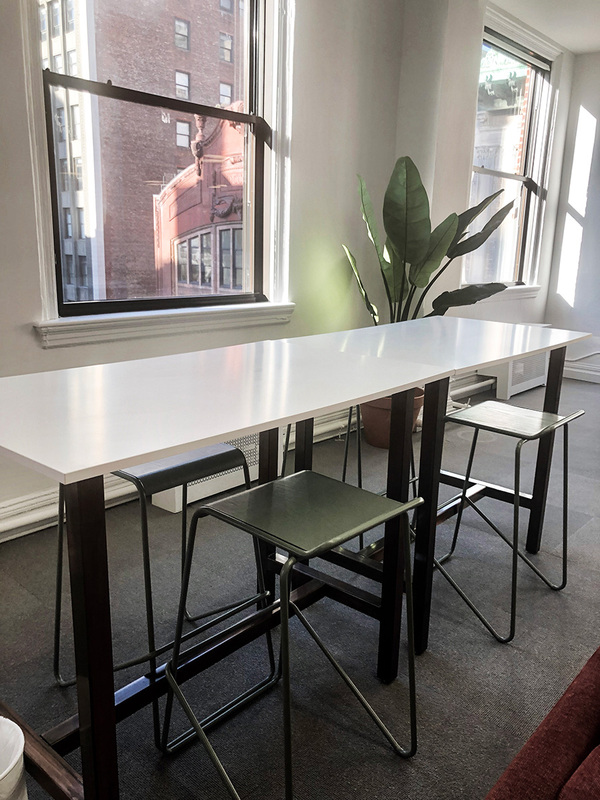 The workspace receives excellent natural light and is fully furnished. 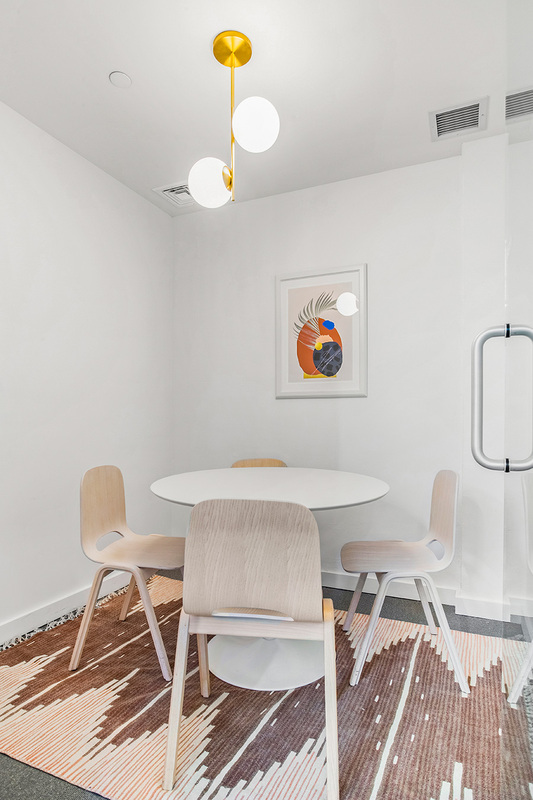 Subtenant will have access to a dedicated phone booth for private calls, a large kitchen with bar seating, and several other common areas. 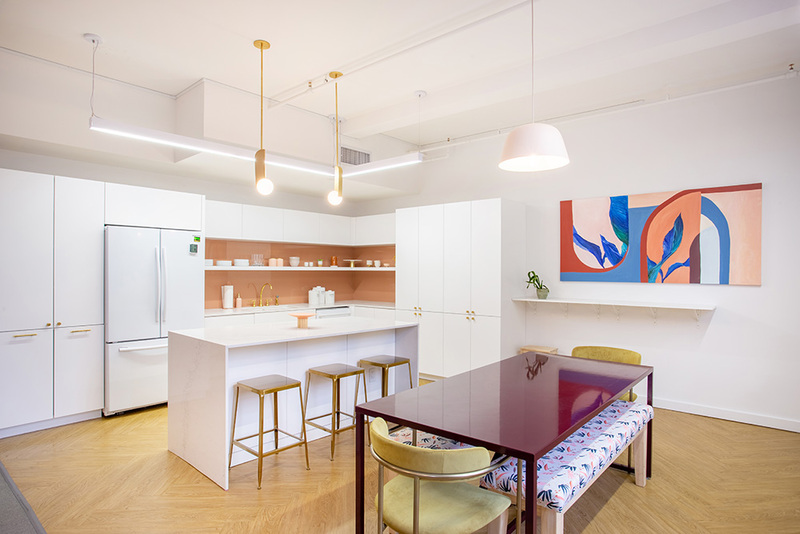 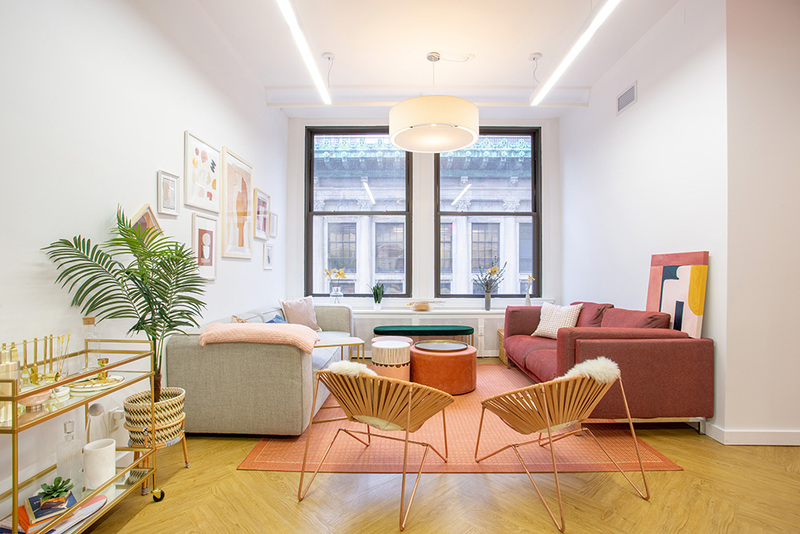 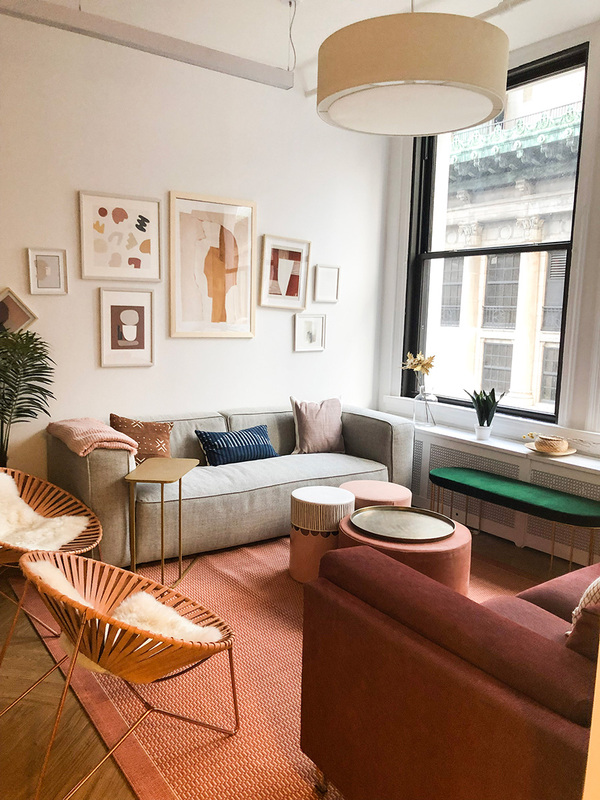 This New York City office space is ideal for a relatively quiet group who prefer a short-term commitment and an alternative to crowded, less autonomous coworking spaces.